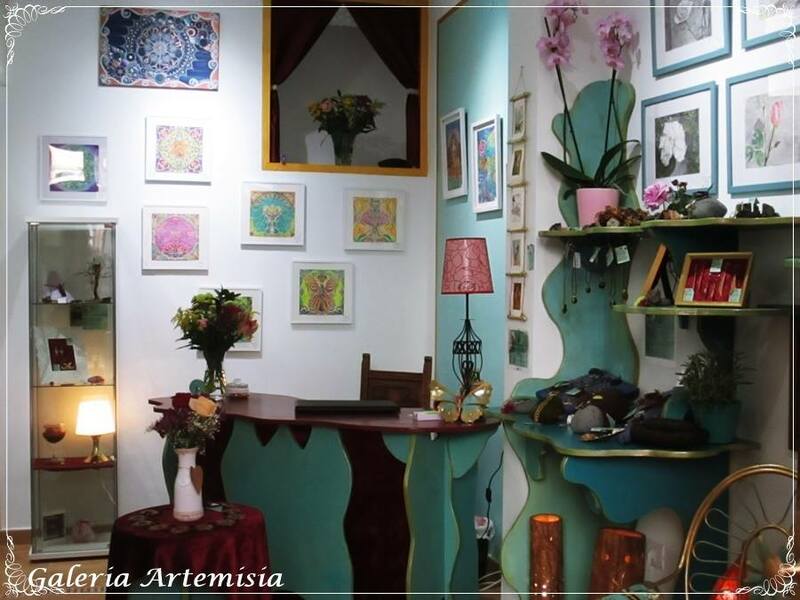 In November 2017, three friends and art colleagues (Yasmin Aschrafian, Marco Cassone & me), made their long living dream a reality, and opened a wonderful little place dedicated to art & handicrafts. 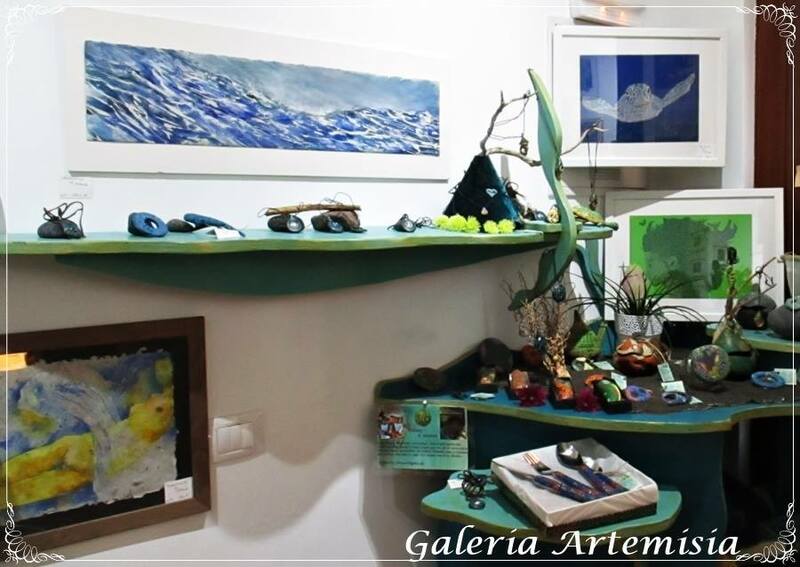 In Galeria ArteMisiA you can find the works of the three of us as well as of many other artists & handicrafters living on the beautiful island of La Gomera. 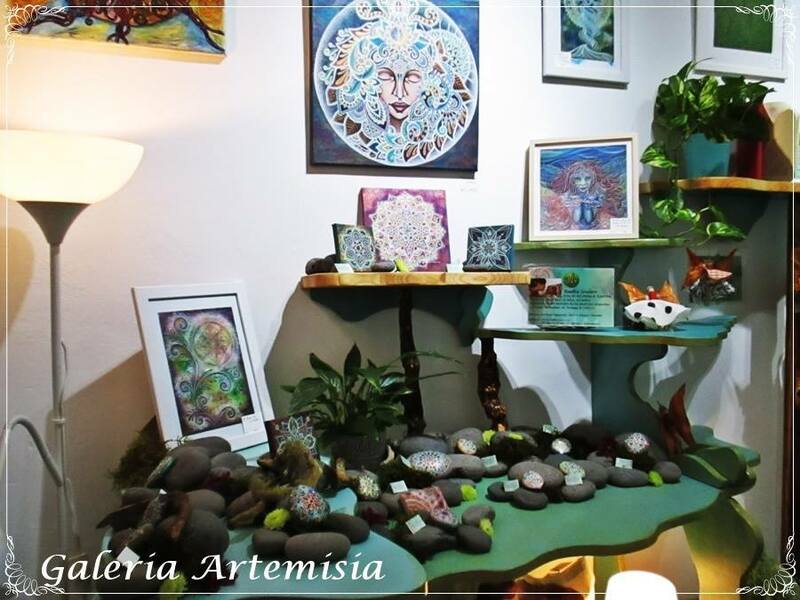 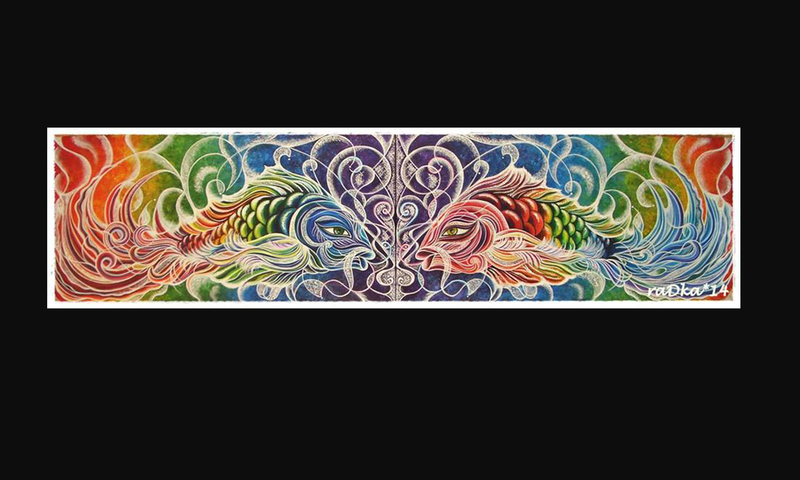 as for myself, I present a large offer of my Eye Candies, Mandalas, and some of the original paintings from the Serie *12 Gifts*. 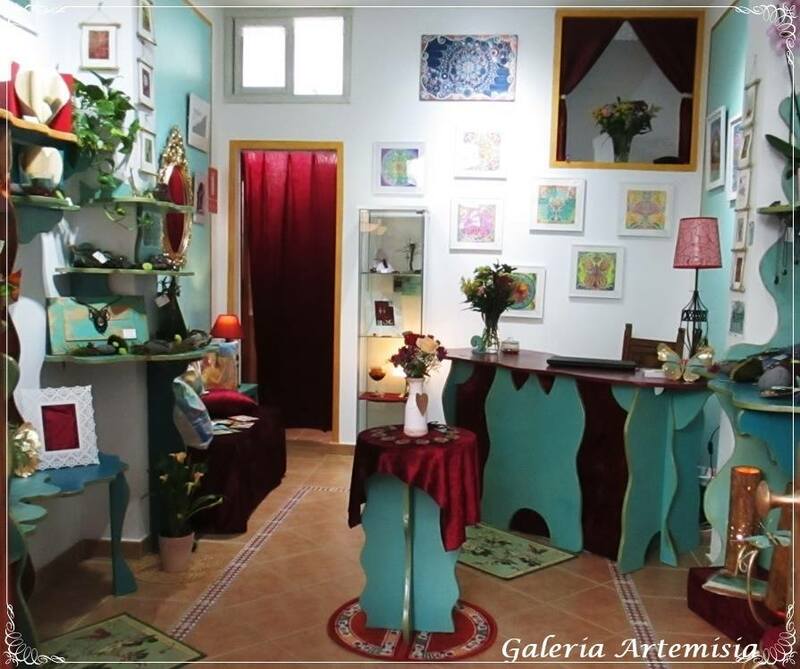 Recently I’m working on new canvases that will also be presented in Galeria ArteMisiA. 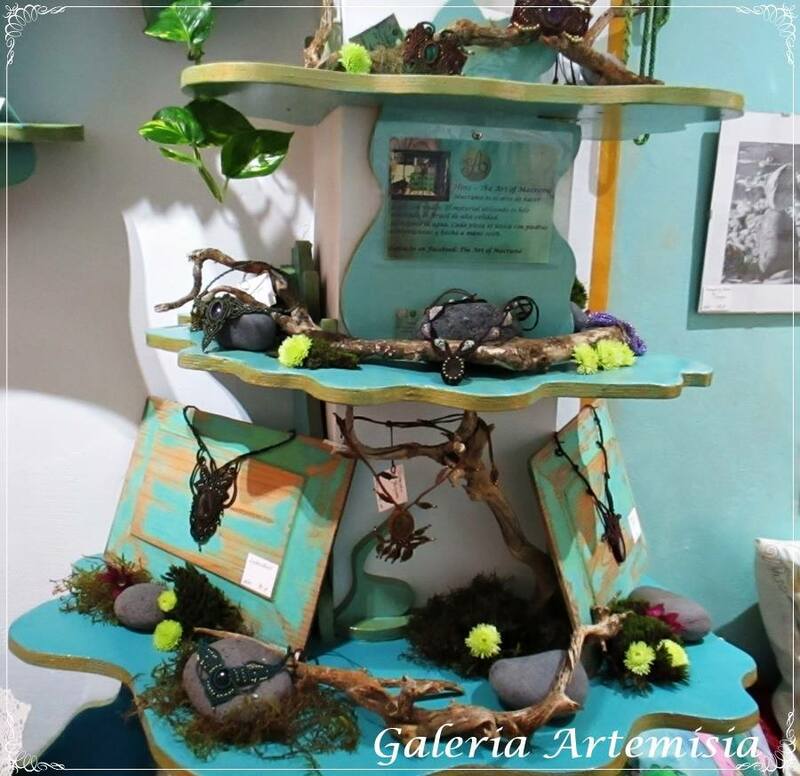 In the year 2018 our web shop will be launched online and will offer even more beautiful products, including also those of artists from other Canary Islands.